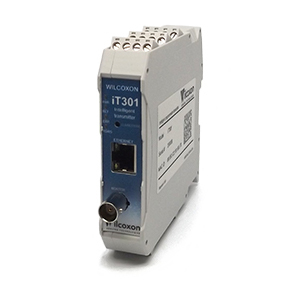 New iT Series Product from Wilcoxon | TALON Technical Sales, Inc.
Wilcoxon has a Intelligent Transmitter product line that measure and process dynamic vibration signals. This iT series modules are powerful means of connecting standard vibration sensors to process control systems, with a variety of options for input signals, a wide frequecy response, selectable band filters and detector types, and flexible output mapping options. Here are easy accessible ways to discover how each product works, including comparison sheet, datasheets, user manuals, beginner's guide and more. Explore each by clicking the links below.